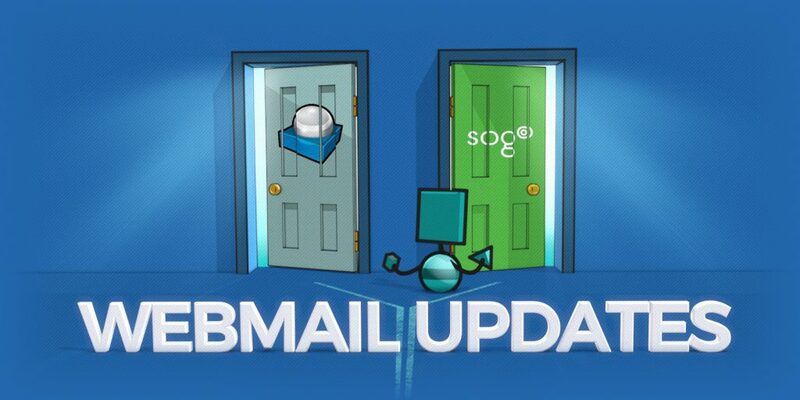 On April 2, our team deployed version 4.0.7 of the webmail interface SOGo. Since that deployment, certain customers have reported difficulties with sending email. If you are experiencing this issue, we advise you to clear your browser’s cache to resolve the problem. You can read about the improvements in detail on the official SOGo site.